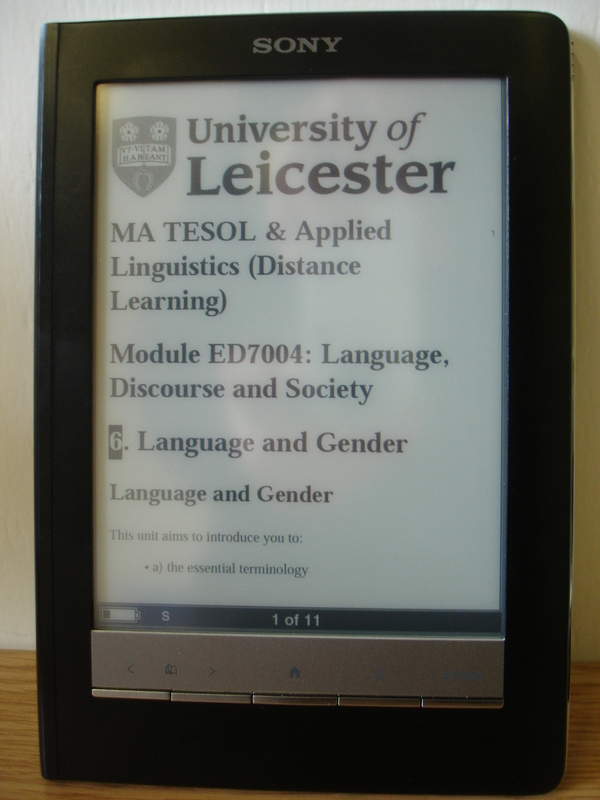 An e-tivity designed for DUCKLING MA TESOL students was officially launched on Monday 12 October 2009 on Blackboard. The e-tivity was designed by my colleague Gabi based on Salmon’s 5-stage model. 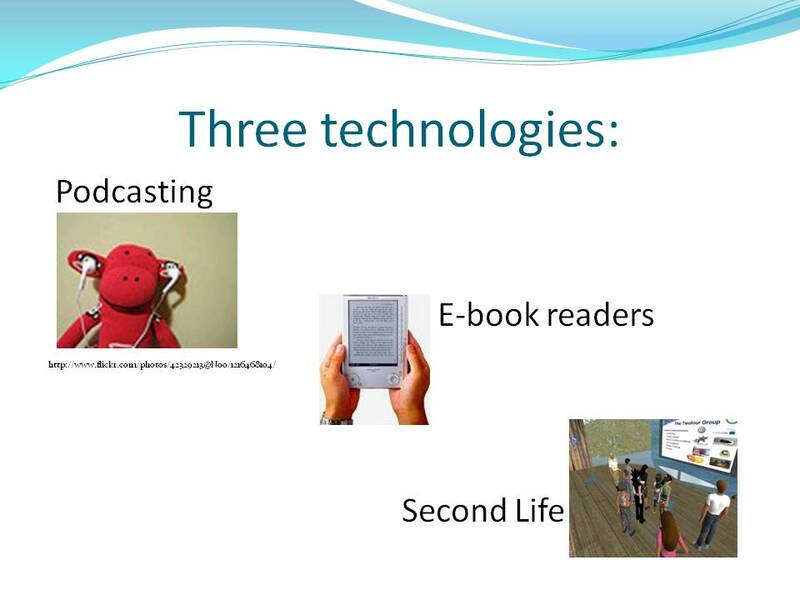 Although the e-tivity is designed for students to participate in and contribute to mainly on the Blackboard discussion board, activities in SL including in-world training, visiting language teaching classes, reporting, discussing and sharing SL experiences are key elements of this e-tivity. An outline of this e-tivity was reported in Gabi’s blog. There are four phases in this e-tivity, and each phase contains one or two mini-e-tivities. Mini-e-tivity 2: Sharing links and useful resources on Second Life on the Blackboard discussion board. Mini-e-tivity 3: Getting started in Second Life (learning how to use SL individually, using a SL training guide). Mini-e-tivity 4: In-world training for groups of participants, led by a BDRA learning technologist. Mini-e-tivity 5: Participants visit language teaching classes in Second Life and each reports back on the Blackboard discussion board to the group what class he/she visited and what he/she observed. Mini-e-tivity 6: Participants share thoughts and feelings on the use of Second Life for EFL teaching, reflecting on the implications for their own teaching contexts, and discussing what’s next. The TESOL students responded enthusiastically to this e-tivity. So far, 13 participants including one tutor on the distance learning programme have registered their interest. The participants have already started sharing comments and useful resources on the Blackboard discussion board. The evidence will be collected in several ways including a personal interview with each participant at the end of this e-tivity, students’ comments and feedback on the Blackboard discussion board, transcripts of student discussion in Second Life, and observations in Second Life. I will update my research findings in my later blogs.